Buy this product and earn up to 920 Reward Points. 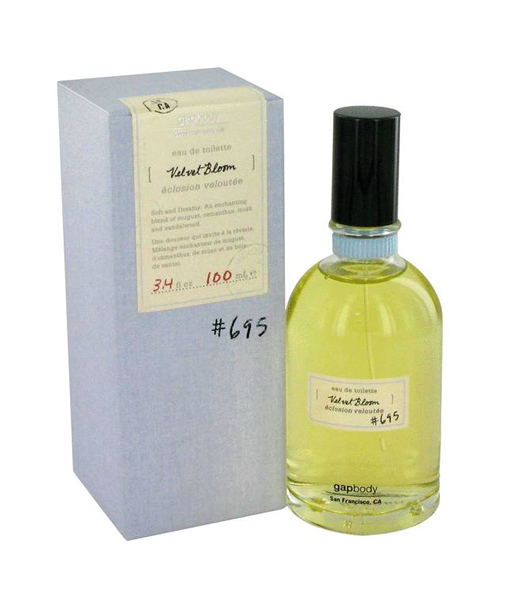 Delectable and effervescent, Velvet Bloom 695 is a floral, fruity perfume designed for the carefree woman. Accords of musk, citrus and vanilla marry to create a sensual scent profile that will keep you sniffing your wrist. 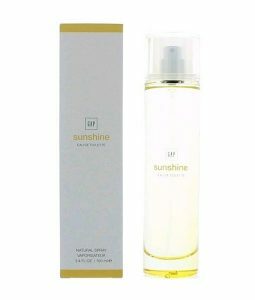 Top notes of lemon and osmanthus offer a sweet, citrus pick-me-up before melting to a heart note of lily-of-the-valley. The base is comprised of a mix of musk and tonka bean which linger on the skin long into the night. 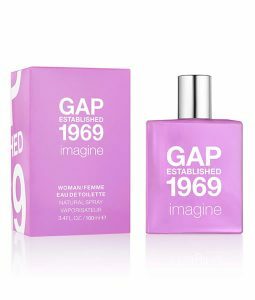 Launched in 2007, this 3.4-ounce eau de toilette is perfect for everyday use.